A concert of some of Austin’s finest musicians benefitting HAAM and the future ALL ATX Music Factory at ACL Live, to air on KLRU-TV, Austin PBS. 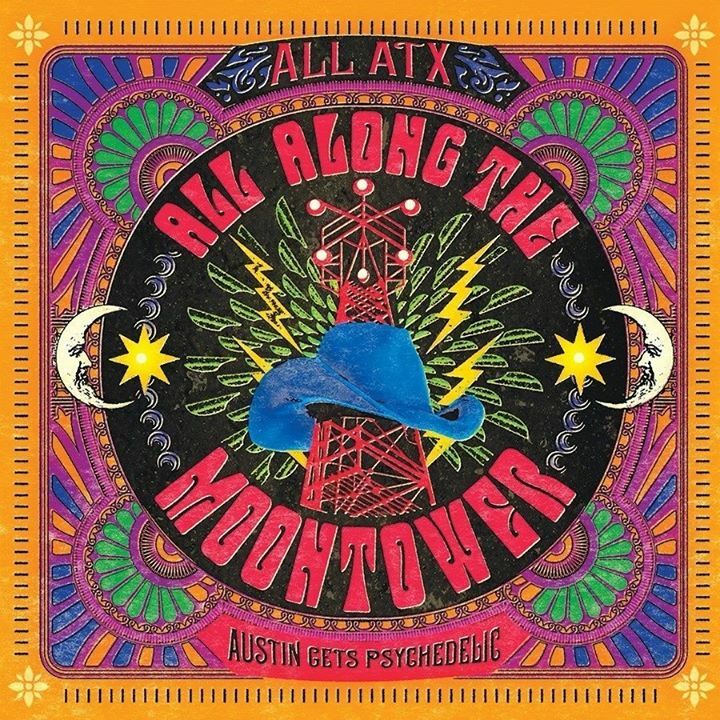 In 1966, the Austin American-Statesman first coined the term “psychedelic rock” in an article covering the sound waves generated by Austin’s own The 13th Floor Elevators—giving an official name to a style that has since threaded its influence over generations of Austin rockers. In recognition of our psychedelic roots, ALL ATX is proud to bring together some of this city’s finest musicians, including The Black Angels, Ian Moore and Gina Chavez on stage with special guest Todd Rundgren, in support of our local music scene. Proceeds from this event, which will be taped by KLRU for national distribution later this fall, will go to HAAM as well as the future nonprofit ALL ATX Music Factory.